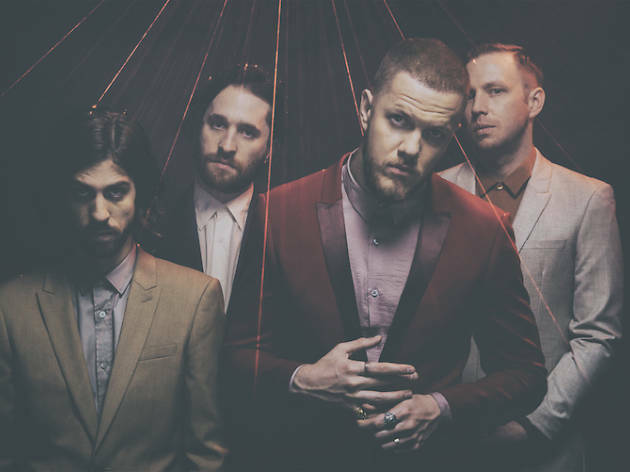 This American alternative rock band returns to our shores once again, this time in support of their latest record Evolve. 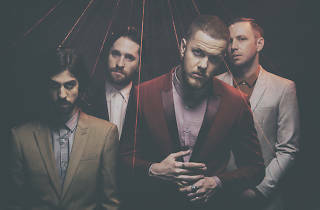 Imagine Dragons, who took home Grammy's Best Rock Band award in 2014 for their debut single Radioactive, has been playing sold-out shows worldwide. The band will be armed with tracks like the catchy Thunder and the hard-hitting Believer.